twit pic. Me and my guardian angel. RIP Trenton Stout... it's been 4 years fa today. Amore you.. Why - Rascal Flatts. Wallpaper and background images in the Demi Lovato club tagged: demi lovato photo twitter sad rascal flatts. 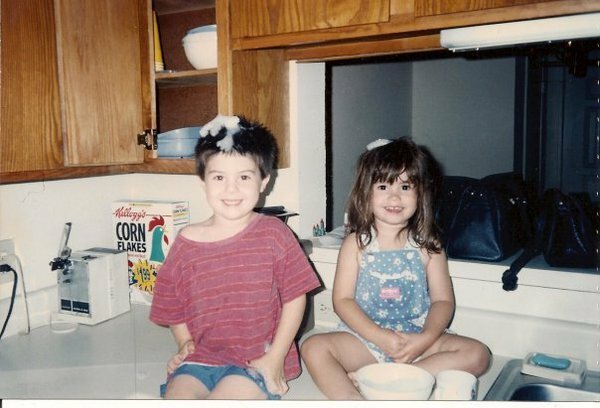 This Demi Lovato photo contains bagno, vasca, vasca da bagno, and bagno. There might also be cucina, vasca idromassaggio, and doccia.